There is more good news in the tomato industry. The Purdue University accidentally discovered how to make tomatoes with 3.5 times more lycopene [source]. 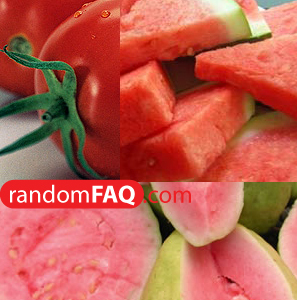 Lycopene is the red in guavas, rosehip, watermelons, pink grapefruit, and tomatoes. As an antioxidant, lycopene may reduce cervical and prostrate cancers. It is also good for the heart.